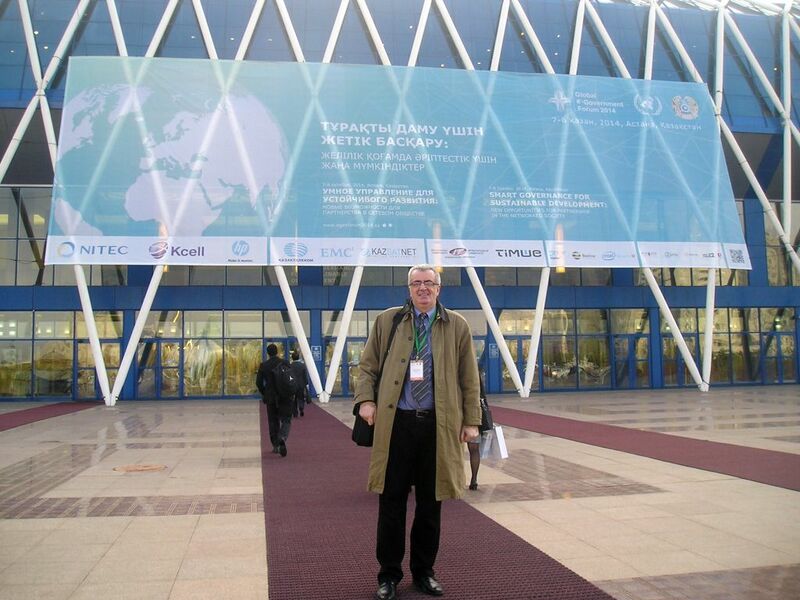 (Astana, KAZAKHSTAN) — Having in mind that a picture with few words says more than even a thousand words, Eurasia Review presents a video in regards to the recently organized Global E-Government Forum in Astana, Kazakhstan (October 7-8, 2014). To make a long story short, Astana was for three days the center for the E-World government, oops, sorry, Global E-Government. How such an initiative progresses in the future will depend on us, Humans. But, you know us, Humans…. Hunger for power of the form, more than for the power of essence as the presumption of proper democratic interactions.